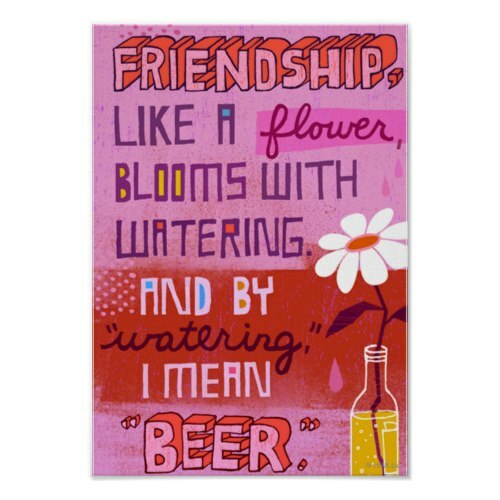 ...and by "watering", I mean "BEER"
A funny, humorous poster on friends, wisdom, and beer. Makes a fun gift for friends, and cool decor for restaurants, bar, lounge, bistros, man-caves, and your garage! 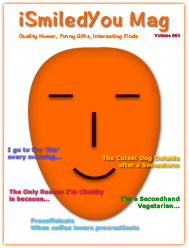 This is a completely customizable poster. You may choose its size, paper type, and add a custom frame to it, when ordering!